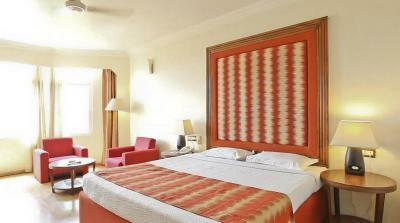 Book Cama Hotel in Ahmedabad with Class Accommodation. Cama Hotel in Ahmedabad, is a superb hotel. 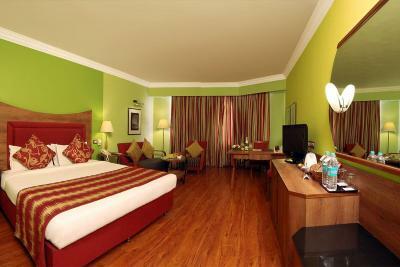 In Ahmedabad, Cama Hotel offers online booking and comfortable living. 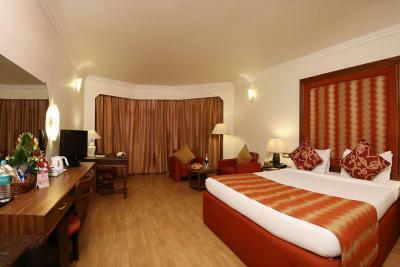 Contact Cama Hotel in Ahmedabad for tariffs. 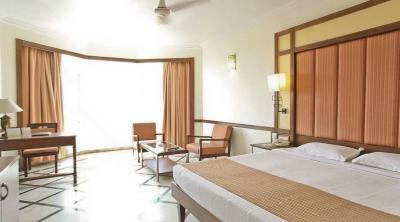 Cama, Ahmedabad is a marvelous boutique hotel with soothing and pleasing interiors. It is a perfect window to our culture and traditions with calming and comforting ambience. This property greets you with an old world charm and refreshing warmth. A colossal swimming pool will not only bring you out of you gloom but help in beating the sweltering heat. Conference and banquet facilities along with a liquor shop are additional attractions. The hotel offers various remarkable facilities like a multi cuisine restaurant, meeting room, lawns, board room, mini conference hall, business centre, banquet hall, swimming pool and liquor shop. La Vista is a multi cuisine restaurant with wooden beams serving Indian, Continental and Mexican cuisine including international snacks and mini meals. It is open for breakfast, lunch and dinner. It offers beautiful view of landscaped surroundings overlooking Sabarmati River. 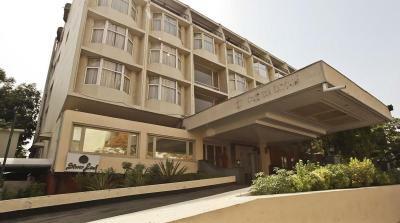 The hotel offers a meeting room accommodating six to 700 people in the spacious lawns. For conferencing purposes, meeting rooms and mini conference hall are available. There is a banquet hall too adjoining the lawns. A business centre is appointed with modern facilities. All major credit cards are acceptable. A swimming pool is available to chill out and freshen up. Other facilities include 24 hour free WiFi available, car rental, travel desk, safe deposit lockers, money changing, secretarial services, liquor shop and doctor on call. The hotel is based at a desirable location, in the close vicinity of all business and shopping areas. Nearby visiting places are - Jama Masjid (10.2 kms), Sidi Saiyad Masjid (1 km), Kankaria Lake (6.2 kms) and Akshardham (28 kms).